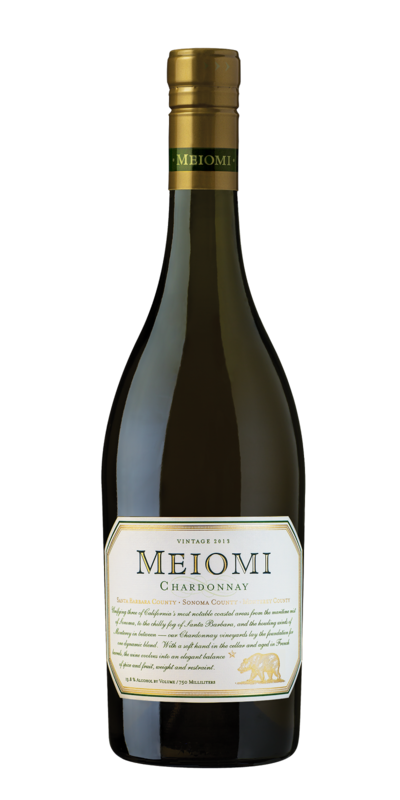 Meiomi Chardonnay 2013: A blend from coastal vineyards (“meiomi” comes from a native American word for coast) in Santa Barbara (49%), Sonoma (30%), and Monterey (21%), this Chardonnay will please lovers of bigger styles of the varietal even though the fruit comes from cooler climate vineyards. 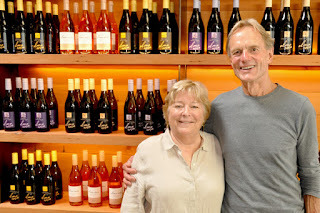 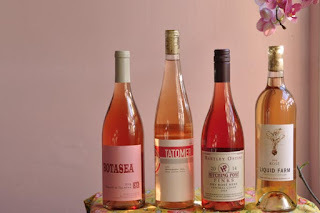 To be just a mite fanciful, one could consider rosé the platypus of wines. 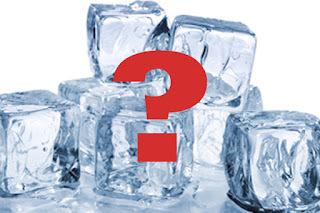 Neither red nor white, it's cute and interesting (and good by a pool), but hard to figure. So we here at KCET decided it's time for a rosé explainer, followed by some of the better Southern California versions you can get right now. And while they can age if you can keep your hands off them, they are meant for instant seasonal pleasure.